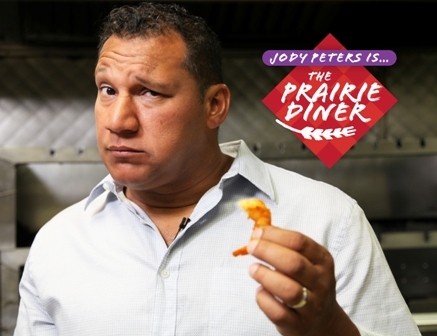 The prairie's favourite food tester is back for a second season! Jody Peters is going to try and find them all, and take us along for the ride. The Prairie Diner is produced by Zoot Pictures Inc. and Jackalope Media Inc. in association with City Saskatchewan, and with the financial assistance of the Canadian Film or Video Production Tax Credit and the participation of Creative Saskatchewan and the Manitoba Film and Video Production Tax Credit.